Mr. Kosty has over thirty years of pharmacy experience, predominantly in upper level management positions with TDI Managed Care Services, Thrift Drug, Inc. and Rite Aid Corporation. His professional experience includes retail pharmacy and PBM operations, information technology, rebate contracting, pharmacy network development, claims processing, third party contracting, account management and financial analysis. Tim closely evaluates marketplace initiatives to assure that incentives are properly aligned, producing project outcomes that exceed client expectations. He focuses on applying technology to solve business problems and increase operational efficiency while lowering operating costs. Tim received a Bachelor of Sciences degree in Pharmacy from The Ohio State University and a Masters of Business Administration degree from Pennsylvania State University. He is an active member in the Academy of Managed Care Pharmacy, American Pharmaceutical Association, American Society for Automation in Pharmacy, National Association of Chain Drug Stores, and the National Council for Prescription Drug Programs. Mr. Dietz has been working in pharmacy for thirty-eight years, with the last 22 years as principal at PHSI. 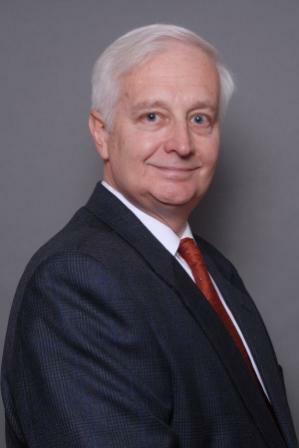 Prior to PHSI, Don held headquarter management positions with Giant Eagle Pharmacy and TDI Managed Care Services, a subsidiary of Thrift Drug. 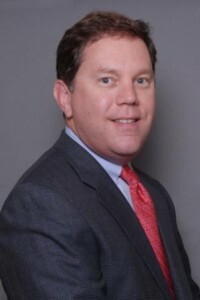 His extensive professional experience includes: retail pharmacy operations, pharmacy network contracting, PBM operations, prescription claims processing, MAC file support, manufacturer rebate contracting, manufacturer LOE initiatives, pharmacy intervention programs, drug compendia, managed markets training programs, and expert witness for cases involving retail and managed care pharmacy. Don’s emphasis is in marketing program development, implementation, and measurement, delivering the clients’ desired results. His focus is on solutions that enable clients to effectively manage the appropriate use of both prescription and OTC products. A native of Pittsburgh, Don received a Bachelor of Sciences Degree in Pharmacy from Duquesne University and a Masters of Science in Human Resource Management from LaRoche College. Don is an Field Instructor at Duquesne University School of Pharmacy, and is on the Alumni Board of Governors for LaRoche College. In addition, Don serves as a pharmacy preceptor for sixth year APPE Pharm D candidates. 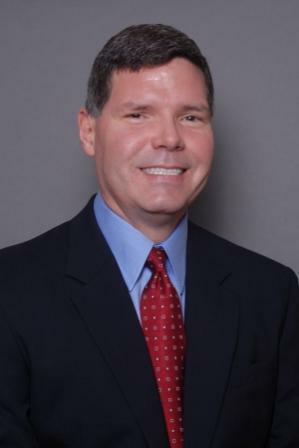 He is an active member of the Academy of Managed Care Pharmacy (AMCP), National Community Pharmacy Association (NCPA), and the National Association of Chain Drug Stores (NACDS), and American Society for Automation in Pharmacy. Mr. Sekula has been working in pharmacy since 1999 and has been with PHSI since 2003. His experience is comprised of community, hospital, specialty, long term care, and managed care pharmacy. His areas of focus include the drug compendia (Medi-Span, First Databank, and Cerner Multum) and the forecasting and interpretation of drug classification and product attributes, MAC pricing, generic drug launch analysis and forecasting, data and process analysis, dynamic model creation, prescription claim adjudication and reimbursement, rebate analysis, pharmacy practice management systems, and pharmacy business processes. 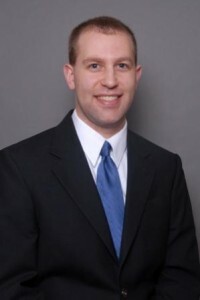 Alan completed his Doctor of Pharmacy Degree from Duquesne University in May 2005. He was recognized for scholastic achievement through Rho Chi and the Dean’s List. Alan is an active member of the Academy of Managed Care Pharmacy (AMCP) and the American Society for Automation in Pharmacy (ASAP). Alan is an APPE preceptor for The University of Pittsburgh School of Pharmacy and a PGY-1 Managed Care Pharmacy Residency preceptor for UPMC Healthplan. 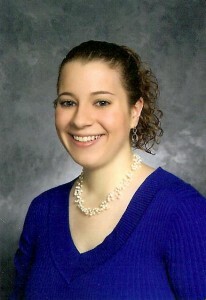 Dr. Johnson is a partner at Pharmacy Healthcare Solutions, LLC and began working for PHSI in 2010. 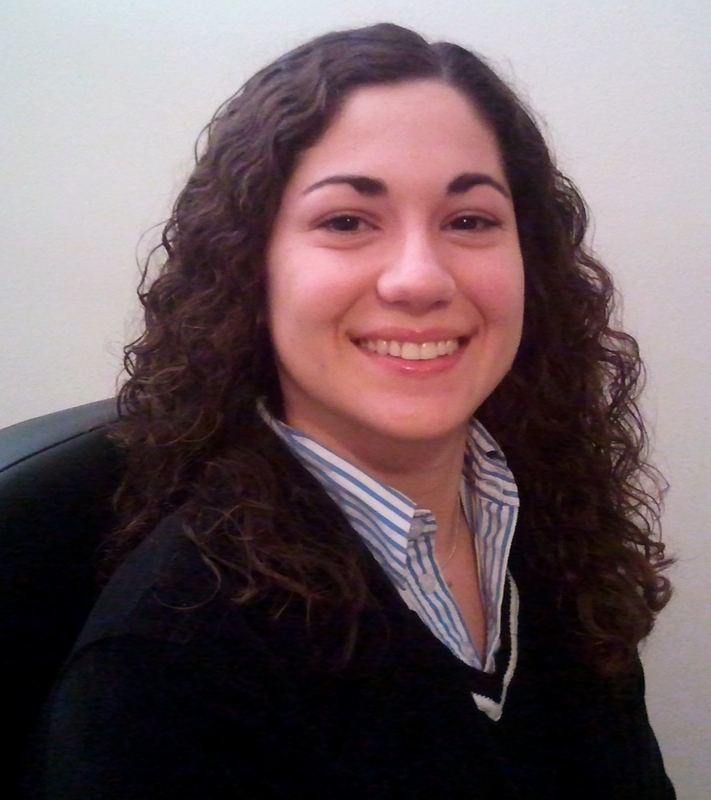 Ann works on a variety of projects, with a current emphasis in analytics and pricing reimbursement, financial models, drug compendia review and product launch support, indirect manufacturer contracting, contract review, 340B program assessment and auditing, PBM RFP support, policy and procedure writing and review, and market research. Ann has experience in independent retail pharmacy as well as specialty, clinical, industry, and ambulatory care pharmacy. Ann received her Doctor of Pharmacy degree from Duquesne University and graduated with a concentration in Pharmacy Management. She is an APPE preceptor for the Ohio Northern University Raabe College of Pharmacy. Ann previously served as the treasurer and fundraising chair for the Allegheny County Pharmacist Association (ACPA) and is actively involved in the Pennsylvania Pharmacist Association (PPA). 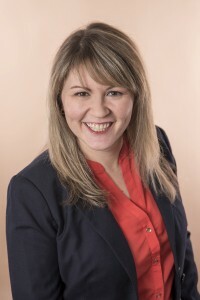 She has written numerous articles and been published in several pharmacy journals including, Specialty Pharmacy Times, Inside Patient Care, and Computer Talk for the Pharmacist.